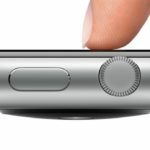 At the end of the day when you want to surf the web with your iPhone or iPad on the couch, that’s when you start to run low on battery, right? Well, you can change all of that with the following MFi-certified 10-foot/3 metre long iOS Lightning cable, on sale in our Deals Store for 45% off at $21.99 USD, which includes free shipping to Canada and beyond. This Apple-certified cable is so long, it will easily stretch across your room so you’ll always be fully powered and ready to go at home or at work! 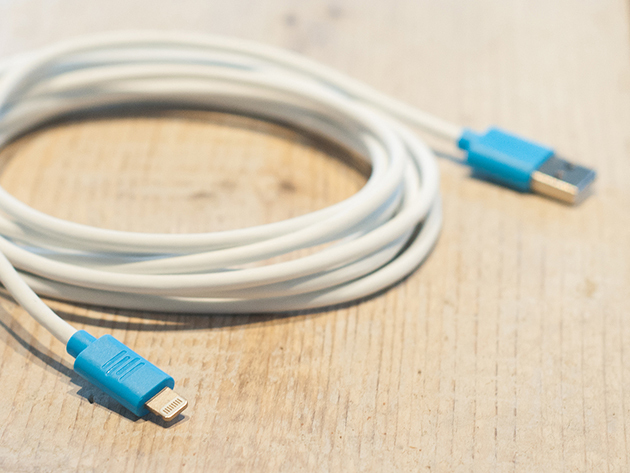 This cable will work with any iOS device that has a Lightning port and is MFi-certified, which means you know it’ll work with your Apple device. These will make a great gift for those Internet addicts in your family. 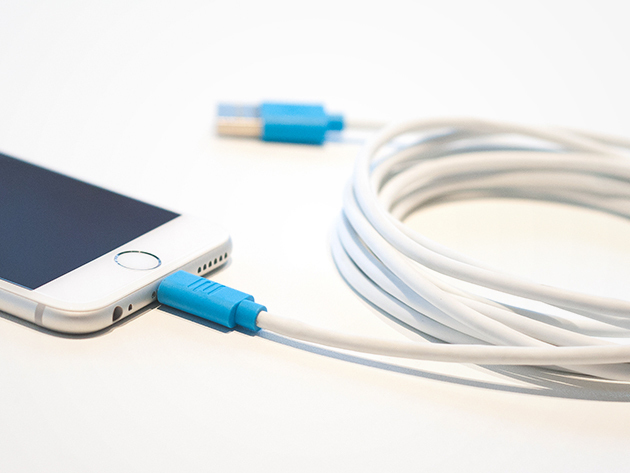 Apple sells their 1 metre Lightning cable for $25 CAD–here, you’re getting a certified 3 metre cable for even less. 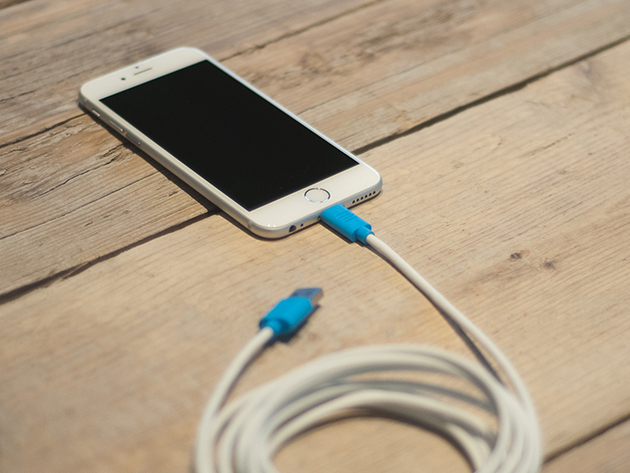 Click here to jump on this 10-foot/3 metre MFi-certified Lightning cable while it’s still available!